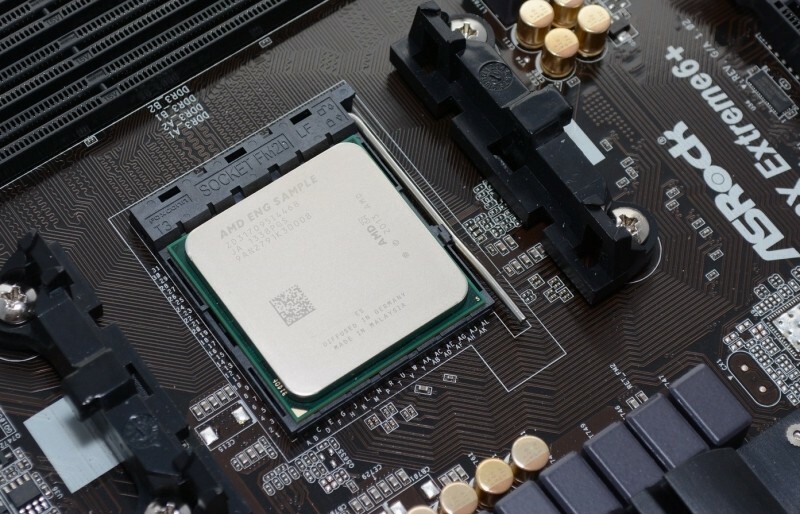 Amazon – and in turn, some of its shoppers – have apparently fallen victim to a scam involving counterfeit AMD Kaveri APUs. Overclock3D, which was the first to pick up on the matter, noticed that multiple shoppers have left feedback on the AMD A-Series A8-7600 APU on Amazon’s UK-based site. In both instances, buyers reported that the pins on the bottom of the chip didn’t match up with their FM2+ socket motherboards. The chips in question reportedly arrived with the correct heatspreaders in place and in a box for the A8-7600 but as mentioned, the pins didn’t line up. Upon further inspection, the pin layout matches the old AM2 and are actually Athlon 64 X2 5200+ models which date back to 2007. The bogus chips reportedly shipped from Amazon UK instead of a third-party seller which makes the issue even more alarming. AMD issued a statement on the matter saying that it is apparent that this is an isolated event and not related in any way to their manufacturing or packaging although they take all reports of product tampering very seriously. That said, they thoroughly investigate incidents like this to determine the source of the altered product and consider all legal remedies – both civil and criminal – against those found to have engaged in fraudulent actions affecting AMD products. In this instance, AMD said it is working with Amazon and local authorities to get to the bottom of the matter. AMD also reminded buyers that they can check multiple aspects of an AMD boxed CPU to determine its authenticity. Intel ran into a similar situation in 2010 when multiple Newegg shoppers were sent bogus Core i7 920 CPUs. Newegg ended up dropping one of its suppliers over the matter and mailed affected customers replacement units free of charge.